I played on Brian Elmquist’s record “Ode to Kris Kristofferson” a few months back, and he is now releasing a few tracks on Noisetrade. You can check it out here. Brian is a terrific songwriter, and these are classic and timeless songs that he sings beautifully. Leaving on June 21 to play at Bally’s Casino in Las Vegas all summer with American Idol winner Taylor Hicks. Should be fun! Click here for tickets! I’m looking forward to some Vegas cycling, some good music & some freaky Las Vegas side shows like this! It’s out! 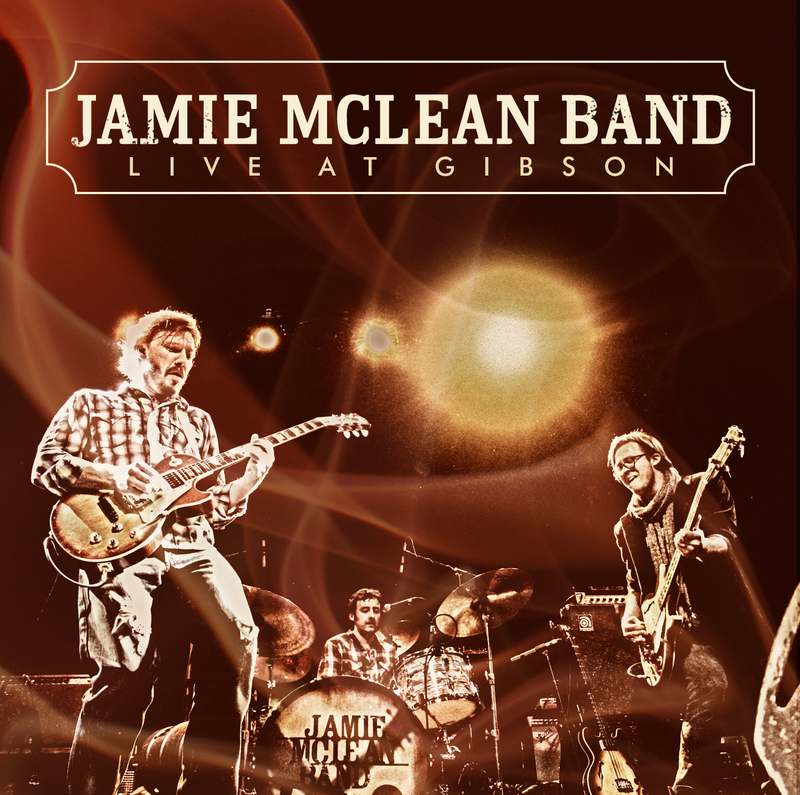 Excited to announce the release of Jamie McLean Band – Live At Gibson! our CD release party is tonight at Rockwood Music Hall Stage 2, and we’ll have Jason Crosby and Cat Popper playing with us. The CD release tour will bring us through Chicago, Baltimore, Philly, Rehoboth Delaware and Washington DC. Awesome!